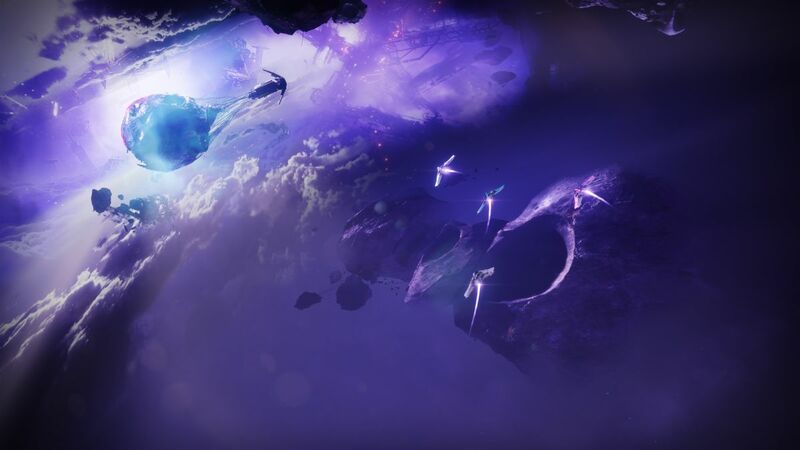 If you’re having trouble entering the Blind Well PvE arena in Destiny 2, you’re not alone. There’s apparently a common bug preventing players from accessing the mode – at least, it’s common enough that Bungie was prompted to issue a temporary workaround today while they work on fixing it. And that workaround is an odd one. The instructions are to walk into the Blind Well slowly, via the right side hallway while hugging the wall. Do not, under any circumstances, try entering via the left side hallway: it’s a waste of time. In other less amusing but no less pressing news, Bungie has made some changes to Power requirements for the Lost Forges of the Black Armory, after feedback from players that the Power requirements are too high. “Over the past day, we’ve been taking in your feedback. It’s become clear that we made the initial Power requirements for the Lost Forges too high, keeping those sweet new rewards out of reach. Some players at 600 Power have been unable to dive in and beat the final boss without grinding for new Power first,” reads the update.